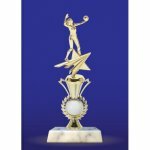 Gold Shooting Star Backdrop, figure & 4" column. 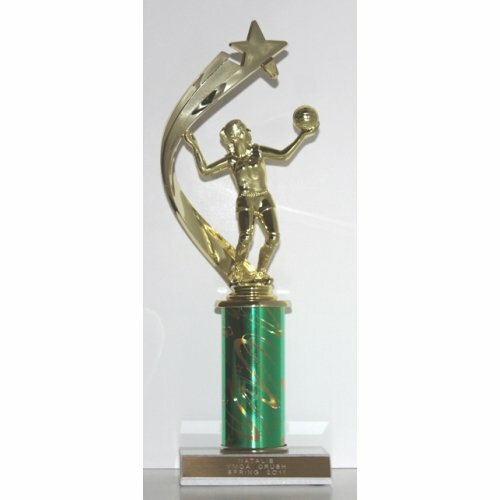 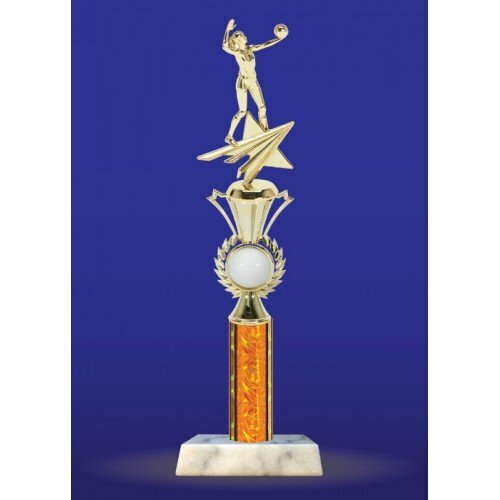 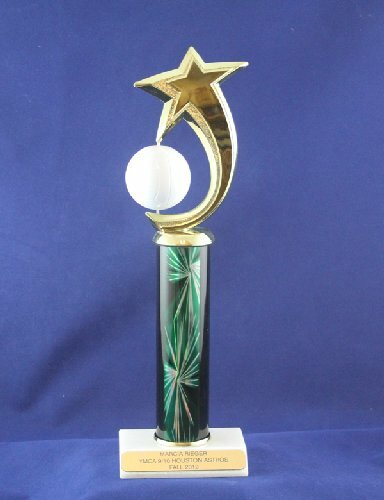 Gold Shooting Star wit Volleyball figure on column. 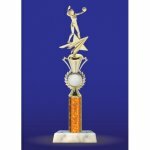 Color sport volleyball riser and 2" volleyball mylar with volleyba figure. 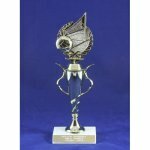 Volleyball spinner riser wtih figuron 4" column. 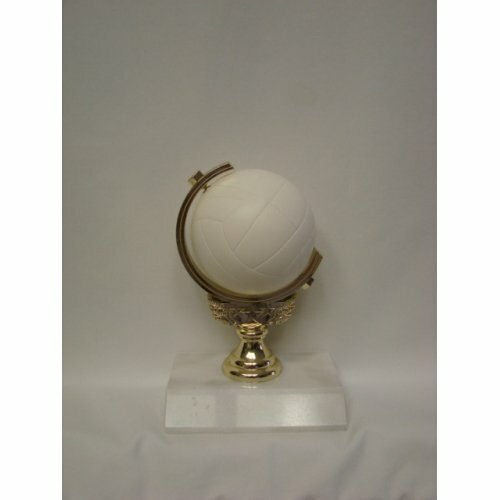 5-1/4" Wreath Volleyball Figure ontop of 6" Spiral Cp. 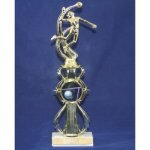 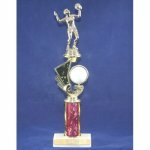 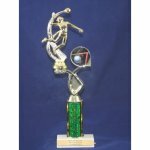 Volleyball Figur on 6" Offset Riser with 2" Volleyball mylar on top of 4" column. 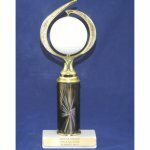 6" Swirl SOFT Spinning Volleyball on 4" colum. Soft foam spinning volleyball on marbl. 6" Radience Riser and figure. 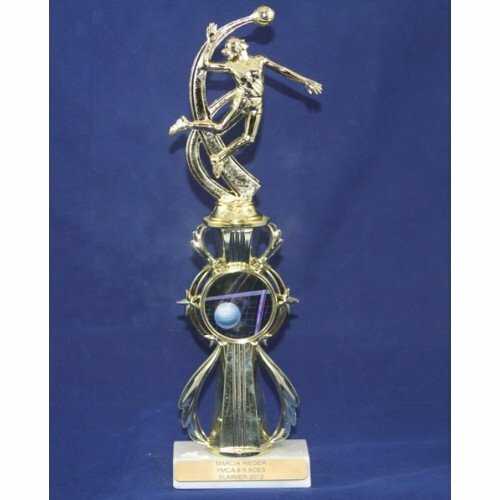 Radience riser and figure on 4" column. 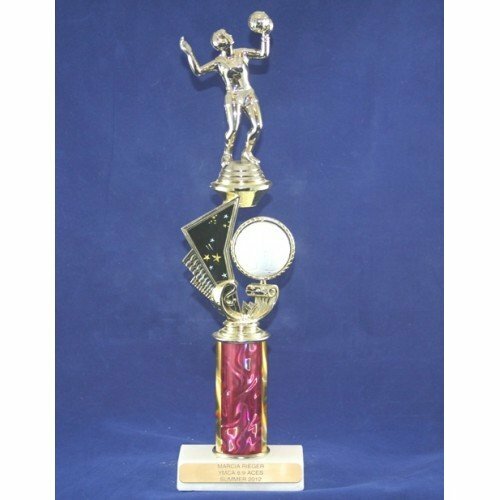 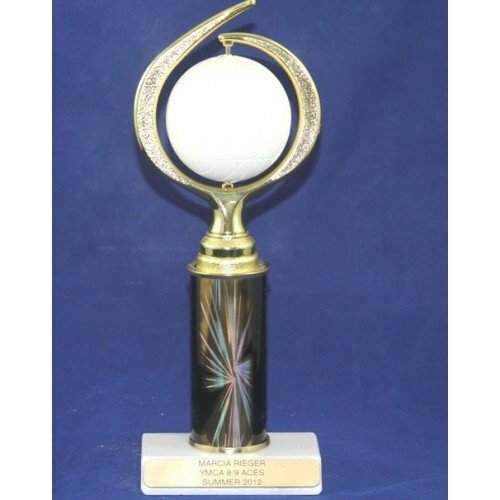 6" Radiance Volleyball riser and figure on 4" column.